The Texas Department of Transportation will be closing Kings Highway between Highways 67 & 59 on Sunday, September 30, 2018. Union Pacific will be making needed repairs to the Railroad Crossing on that stretch of road and expects that section to be closed most of the day. 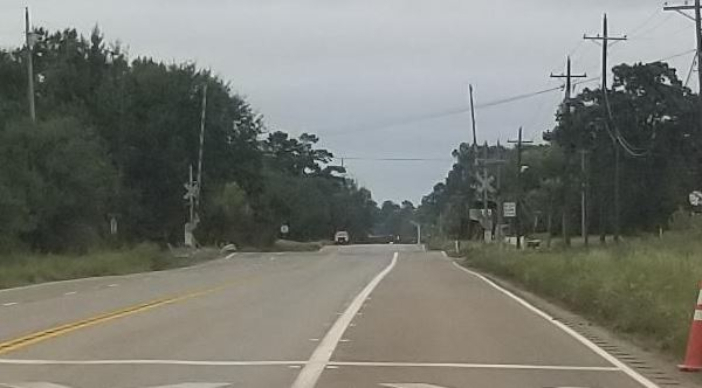 Due to unforeseen problems, Union Pacific Railroad has rescheduled maintenance work on a railroad crossing in Texarkana for this Sunday, requiring the roadway to be closed for most of the day. 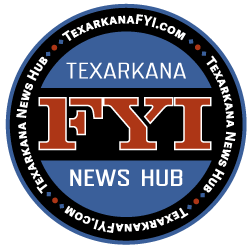 On Sunday, Sept. 30, the crossing at FM 989 (Kings Highway) between US 67 and US 59 in Texarkana will be closed from 7 a.m. to 5 p.m. or until work is completed. Traffic will be detoured on US 59, I-369 and US 67. Detoured routes will be signed.